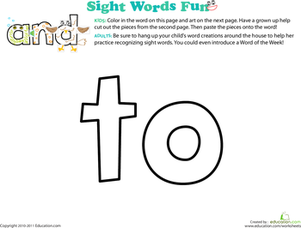 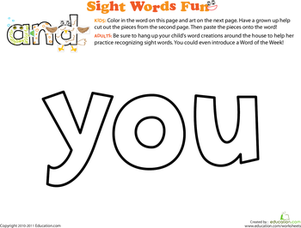 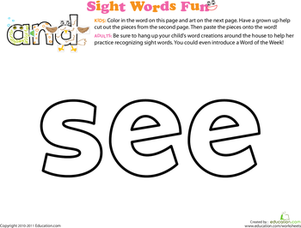 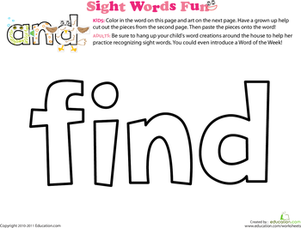 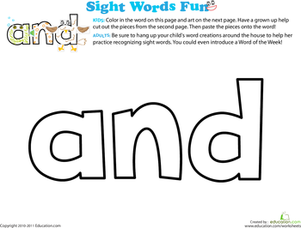 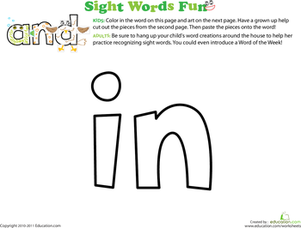 Looking for a quick and painless way to teach your child sight words? 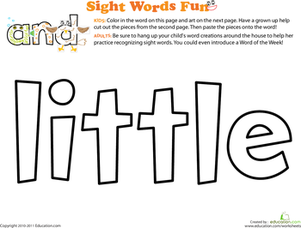 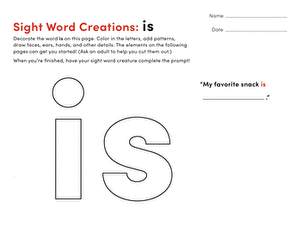 Little kids are sure to love turning a sight word into a crazy, kooky creature in this fun printable. 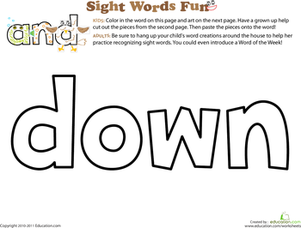 Not only do kids practise recognizing the word "down" as they colour, they get a fine motor skill boost too! 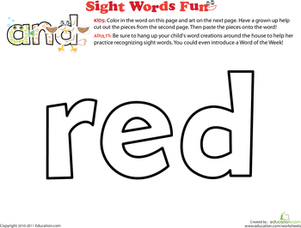 For more sight word fun, check out the entire series Here.